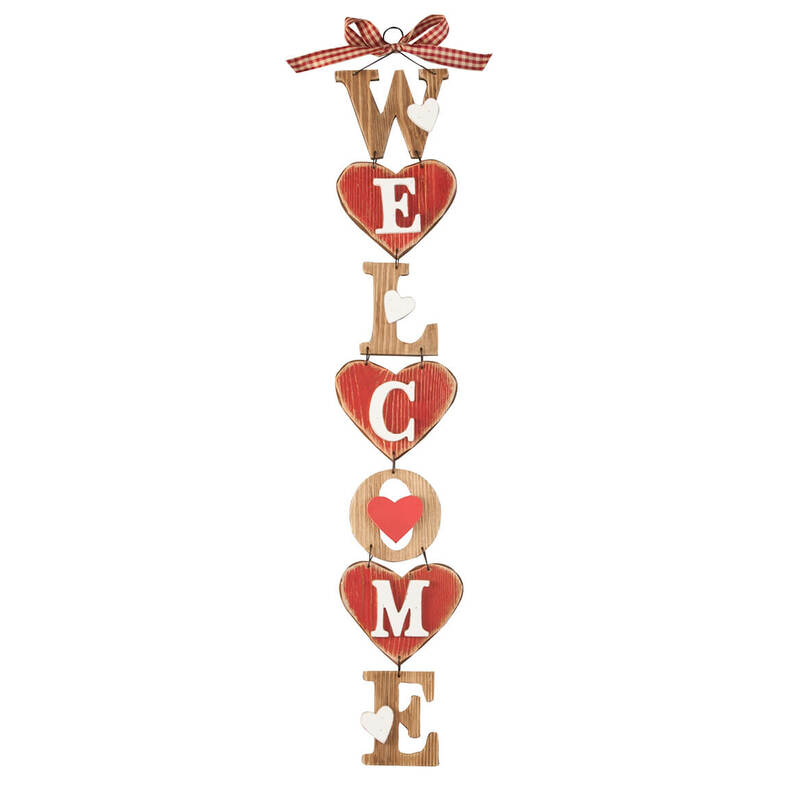 This is so cute for decorating around a doorway. It's made of real wood not that pressed wood.. I am so happy I bought this! It’s cute, love the dimensions, will fill in on a small wall. Looks awesome in our Boutique, love it. I like the colors and I think it could be used all the time not just for valentines holiday!